All the flavor of a Cinnamon Churro rolled up into delicious mini vegan cookies. Each childproof resealable pouch contains 100mg CBD + 100mg THC. 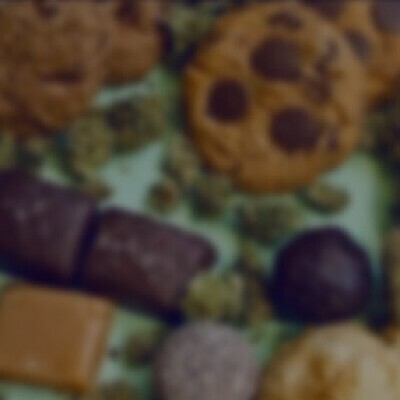 10mg CBD + 10mg THC per cookie. 10 cookies per pouch. (1:1 Ratio). Be whisked away to your happy place, all while enjoying the therapeutic benefits of CBD. VEGAN, 1:1 RATIO.